All the dishes are really easy to prepare and cook yet we’ve included some recipes which are sure to impress the family, such as the Thai Massaman Beef Curry. 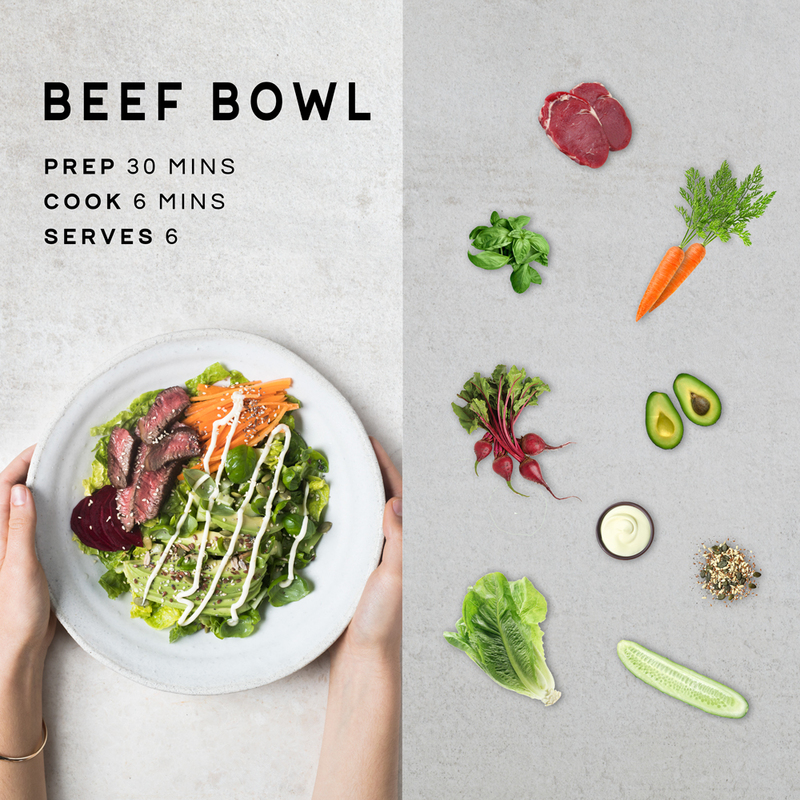 With sharing platters being in trend, we took a look at our popular Steak and Wedges with homemade vegetable sauce recipe, and also broke down our delicious Beef Bowl. Our latest video profiles the first of five exciting NZ Excellence Awards collab dinners being hosted across the country. First up was two-time Ambassador Chef Freddie Ponder, who hosted Platinum Ambassador Mat McLean at Table Restaurant in New Plymouth. 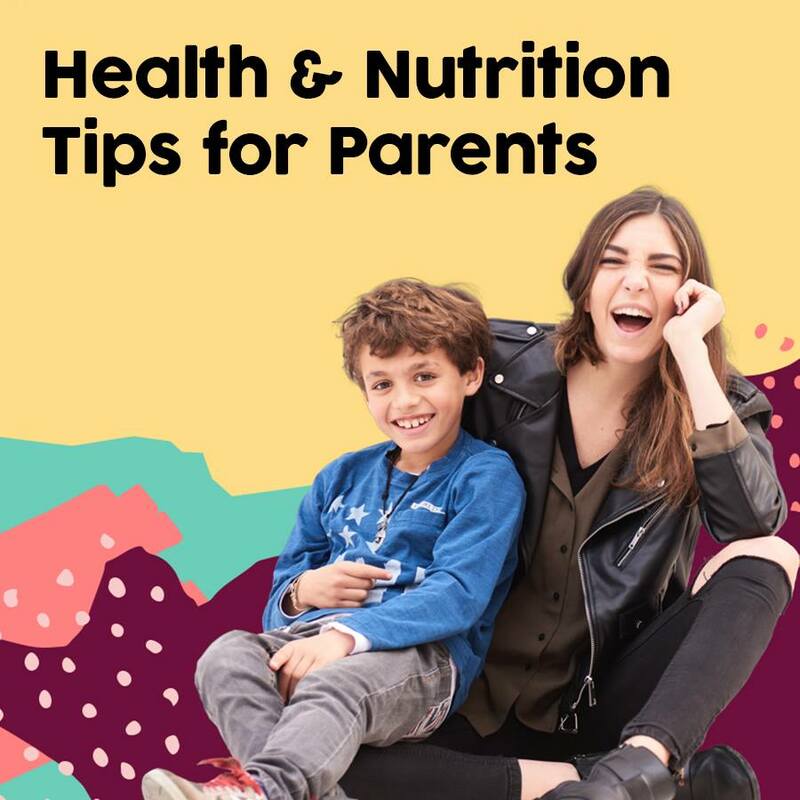 Lastly, nutritionist Emily Parks provides some health and nutrition tips for looking after yourself as a working parent. Sign up for weekly meal inspiration delivered to your inbox here.